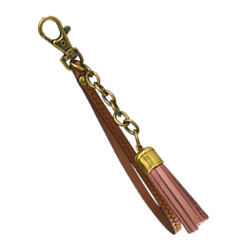 Make your own leather keychain! 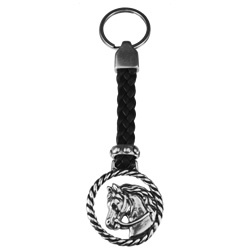 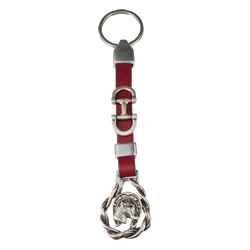 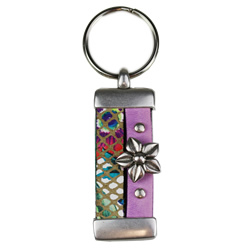 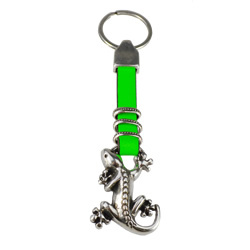 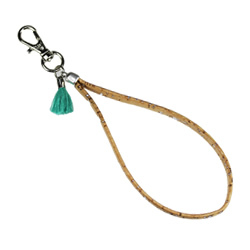 We have flat leather and Regaliz® leather keychain components. 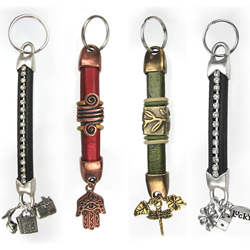 All materials need to make your own are included with each design.